Did you know that BD-R discs (recordable or duplicated Blu-ray discs) will not function in Microsoft’s Xbox One systems. This means home movies, or duplicated BD discs can’t be played back on the Xbox one. This has been an issue since the launch of the Xbox One and has yet to be resolved. 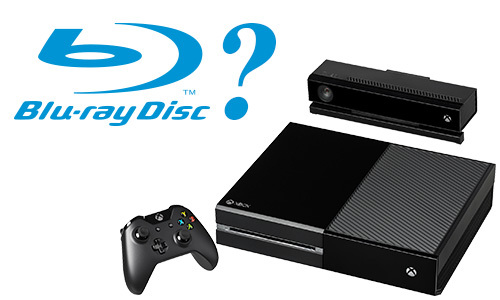 As of today, only pressed or replicated Blu-ray discs work on the Xbox One. 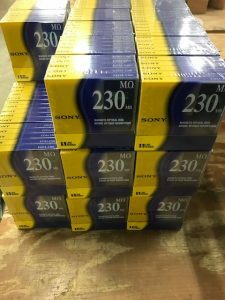 Replication requires a minimum order of 1000 discs per title and expensive upfront set-up charges – pretty much reserved for Hollywood movies only. We found a few forums and blogs on the web stating Microsoft is working on this issue and will have a future update to correct this problem. We will continue to monitor this issue. Sony’s Playstation 4 as well as the majority of Blu-ray players do play recordable Blu-ray media. Techware distribution will continue to support BD-R duplication as well as offering all customers the option of a dual-disc recording package which features both a Blu-ray and a DVD for maximum playback compatibilities. 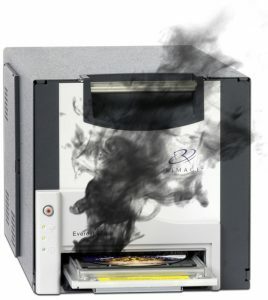 Contact Techware for any of your Blu-ray disc duplication needs. 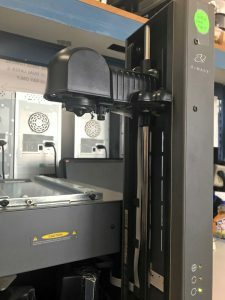 We regularly duplicate and professionally print BD-R projects for independent movie directors, studios, Kickstarter/Crowdfunding campaigns, and religious organizations. 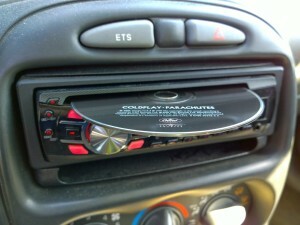 A recent survey by Lpsos North America shows that in the car, Americans prefer radio to CDs or streaming services. The survey showed that in an in-car environment, 84% of Americans use AM/FM radio and 64% still use a CD player, keeping an average of 10.5 CDs in their vehicle. While consumers do seem averse to purchasing new CDs (68% say they have not purchased any new CDs in the last year), only 22% of those who aren’t buying new CDs say it’s because they are replacing the discs with digital streaming services. Most either don’t want any new CDs (27%) or find CDs to be too much money (23%). 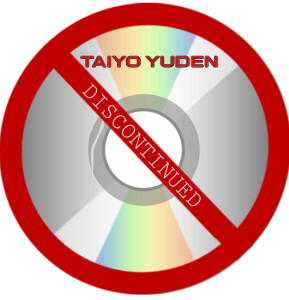 Check out our CD, DVD and Blu-ray pricing. 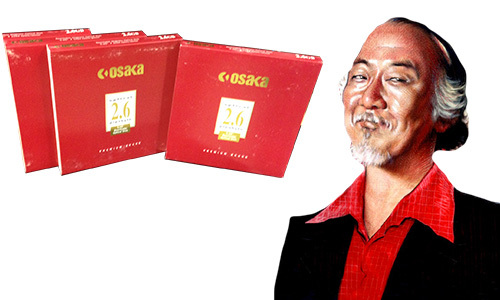 You would be surprised how affordable it is. 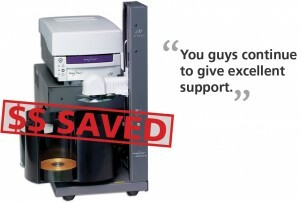 Still Running a CD Duplicator or DVD Printer on Windows XP? 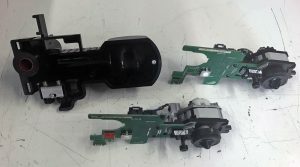 I’m writing this post to address the issue of running a piece of hardware, specifically a Rimage printer or disc publisher, that will not work with newer versions of Windows like 7 or 8. Typically these are printers like the Everest II, Everest III or PrismPlus. Or older embedded systems like 5100n, 5300n, 6100n, 7100n and 8100n. Of course equipment manufacturers are using the end of XP support as a gold ticket to sell you new, expensive equipment. This can be frustrating and very costly if your current systems are performing just fine as-is. Stop using Internet Explorer 8 – switch to the latest Mozilla Firefox or Chrome browser. Purchase a current Anti-Virus subscription from one of the big players – Most of these companies have guaranteed support through 2016. Stop using Outlook Express for your email. Upgrade from Office XP or Office 2003 – neither are supported anymore. Remove Insecure Software and applications like Java and Flash(if you don’t need any more). Disconnect the XP PC from your Network if you can. If not make sure your XP PC(s) do not have administrator rights. Only use a limited account for these XP systems. Run XP on a virtual machine (but, if an application needs direct access to a piece of hardware, it may not work). 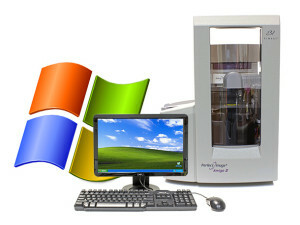 Have any questions about running disc duplicators or printers on XP? Contact us at 952-944-0083 x-22. Ask for Kevin. 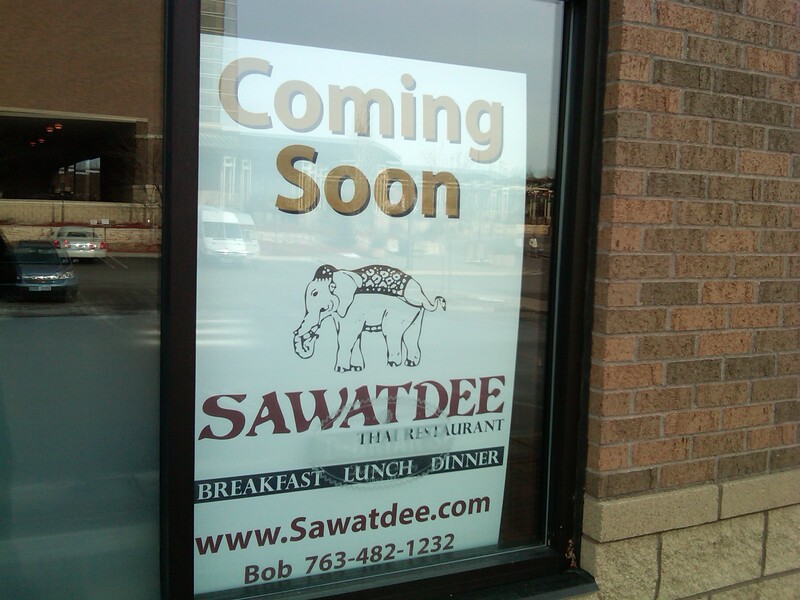 Sawatdee will be opening a new location in the southwest suburbs soon. It looks like the new location may be in the spot that was formally occupied by D. Brian’s across the packing lot from Southwest Transit Station in EP. This spot is a popular corner in Eden Prairie for other restaurants. Namely Chipotle, Noodles, Dickey’s, Caribou, Culvers, Santorini and Ruby Tuesday. Great news for lovers of Thai food. Other nearby Thai establishments are Na’s in Chanhassen, and the Bloomington location of Sawatdee.